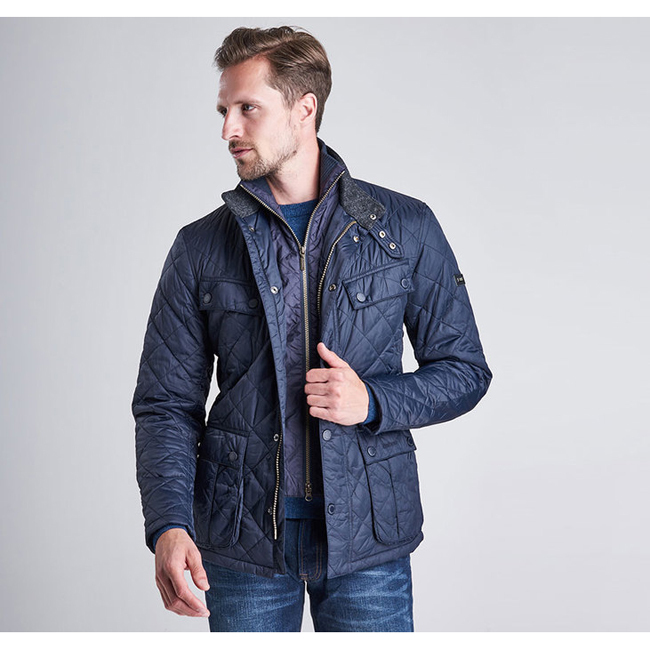 From the Classic collection, the extra-warm Microfibre Polarquilt jacket combines iconic Barbour styling with hard-working winter functionality. 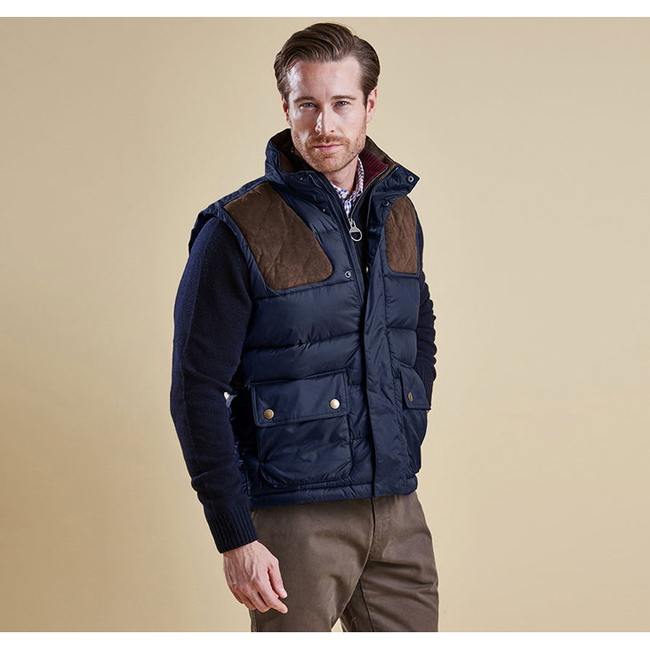 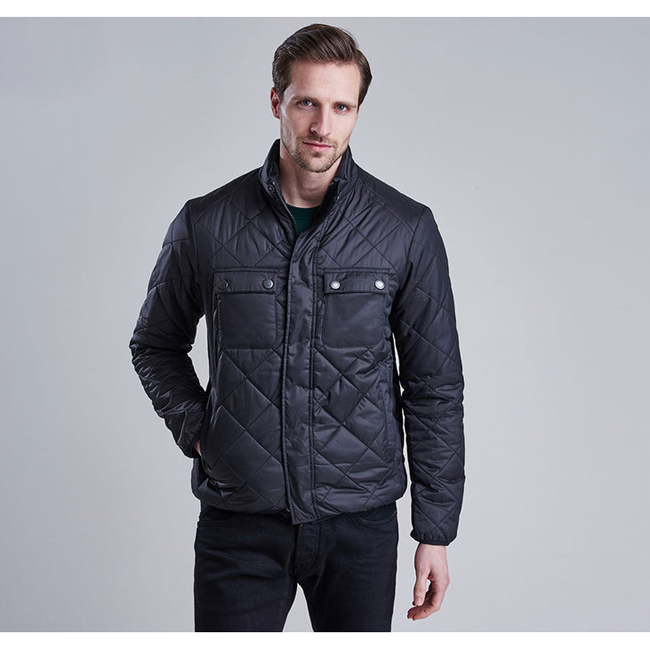 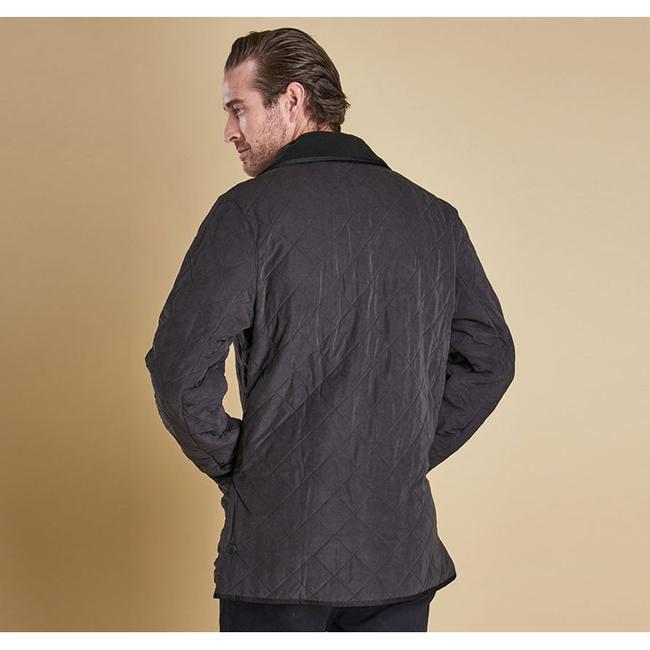 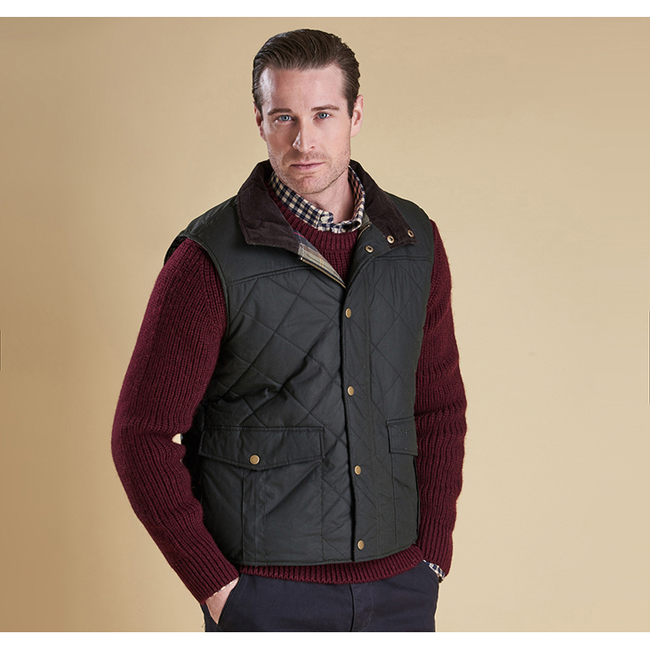 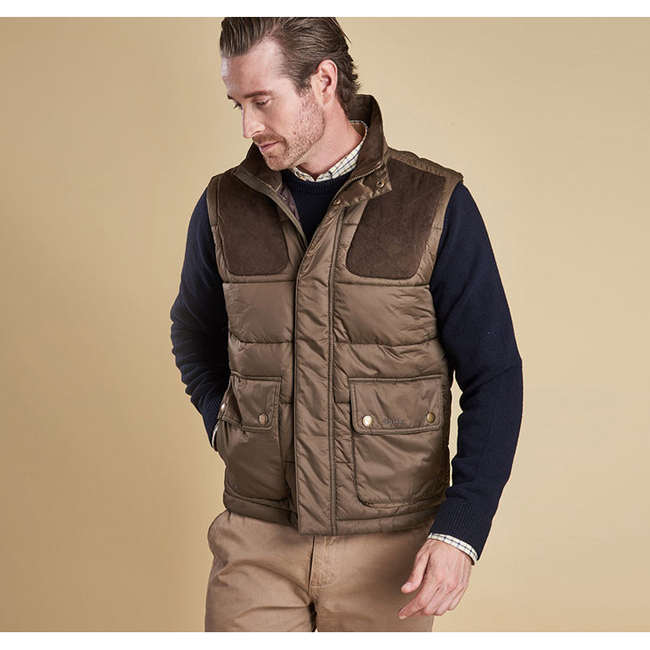 Well-equipped to take on the winter months, this robust men's quilted jacket is constructed in a soft yet durable microfibre quilted outer, with a luxuriously warm fleece lining. 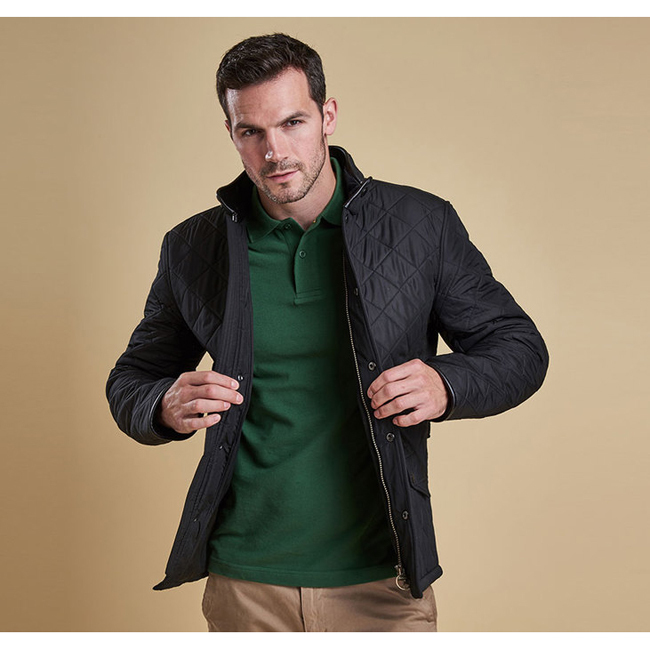 The fashionable longer length offers fuller coverage without restricting movement, thanks to the two studded back vents and robust two-way zip. 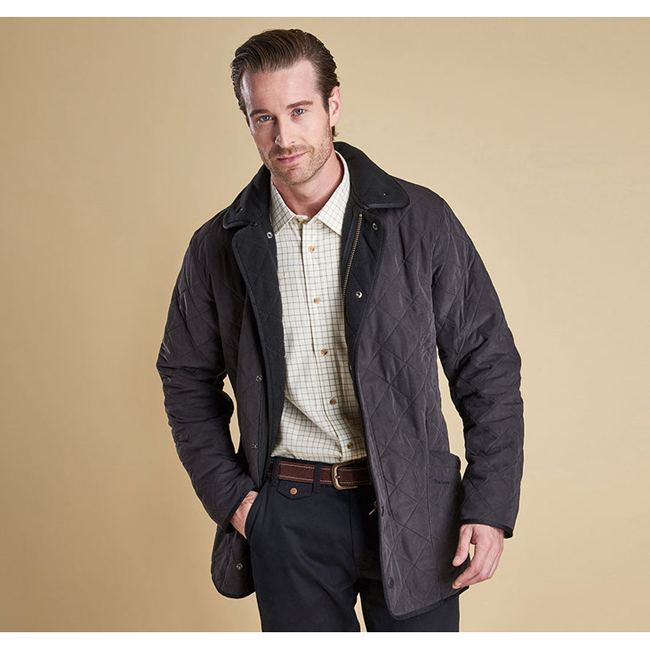 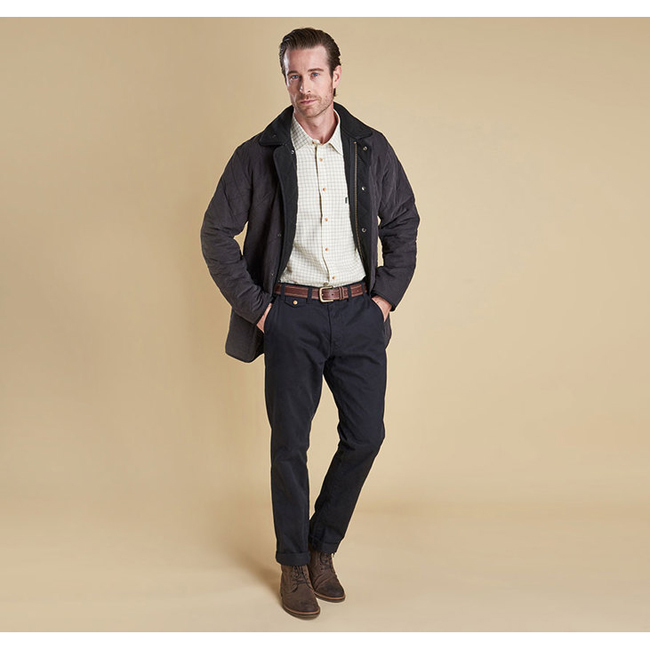 A storm fly front with stud fastenings protect against the wind and rain right through to the cosy funnel collar, which can be folded down for a smarter look, or fastened with the detachable throat strap for additional warmth. 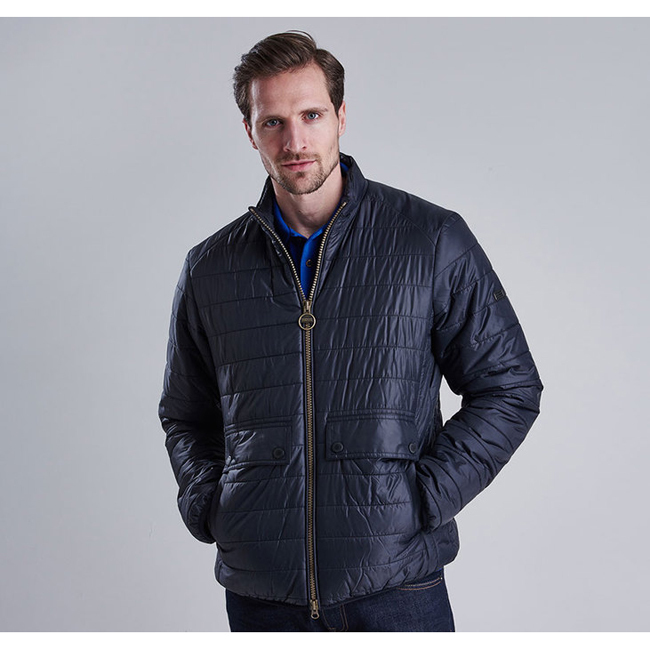 Two large patch pockets are perfectly sized to keep hands warm and ensure essentials are within easy reach, while a zipped inner security pocket helps to safeguard valuables. 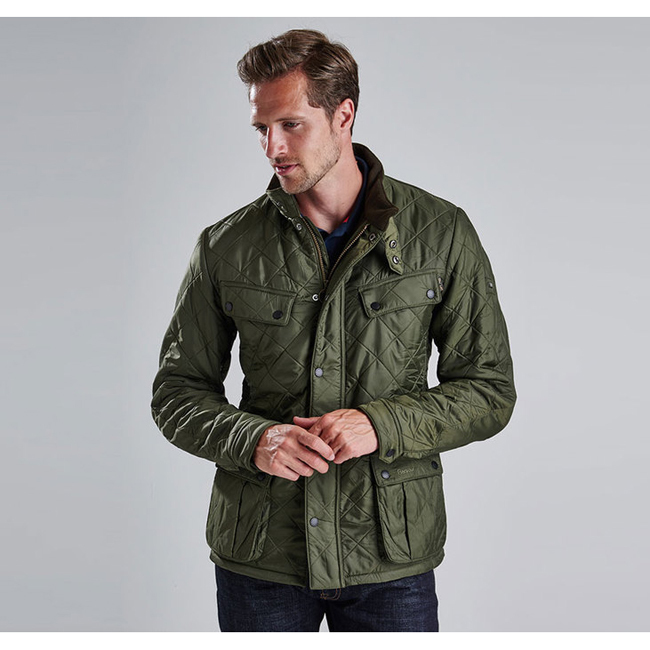 Available in four classic colours with a relaxed fit that's perfect for layering, this versatile jacket is a winter all-rounder.